DesignOur industry-leading design team possesses the creativity and capability for limitless customization of wrought iron stair railings. Our experts work collaboratively with each client to design the perfect handrail for his/her space. BuildOnce all renderings and drawings have been approved, the wrought iron railing is constructed. 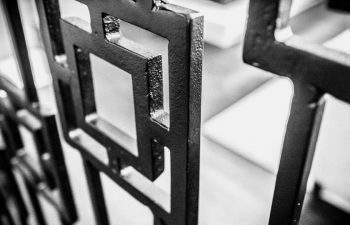 Each piece of wrought iron handrail is hand-welded in our state-of-the-art metal facility located in Alpharetta, Georgia and Charlotte, North Carolina. Our welders leverage extensive skill and industry knowledge to create the highest quality works of metal, meeting all project parameters including cost and design. InstallWe are committed to customer satisfaction and on-time delivery in every project. 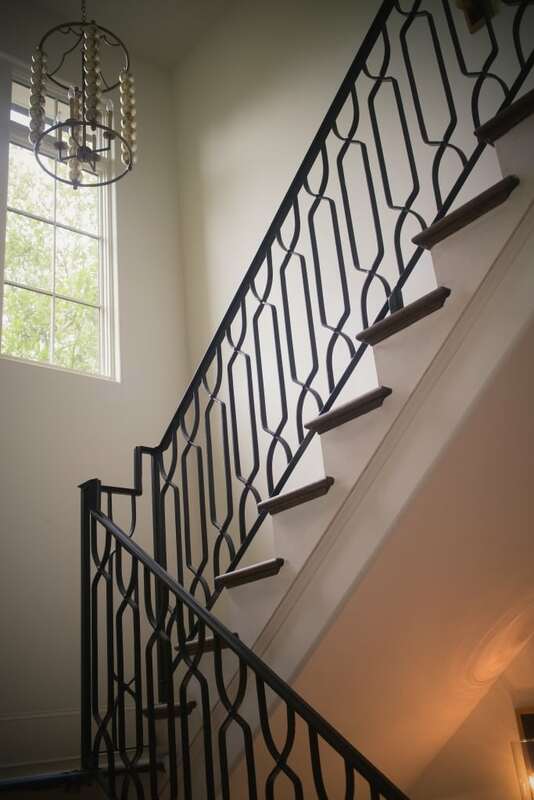 Thus, we make the third and final step of wrought iron handrail delivery simple. 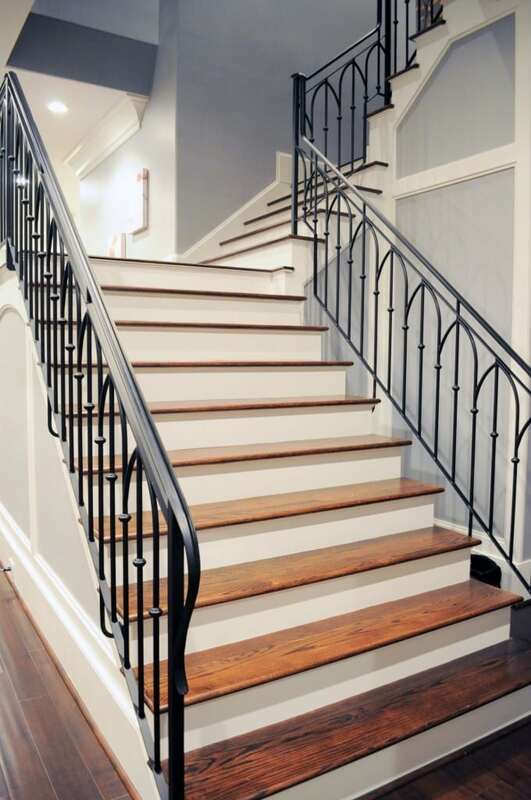 Through our turnkey installation process, the complete staircase and handrail are delivered to the job site and installed by our expert team.